For an unforgettable experience, efficient wine tour itineraries and concierge level wine tours call us here at True Elegance. 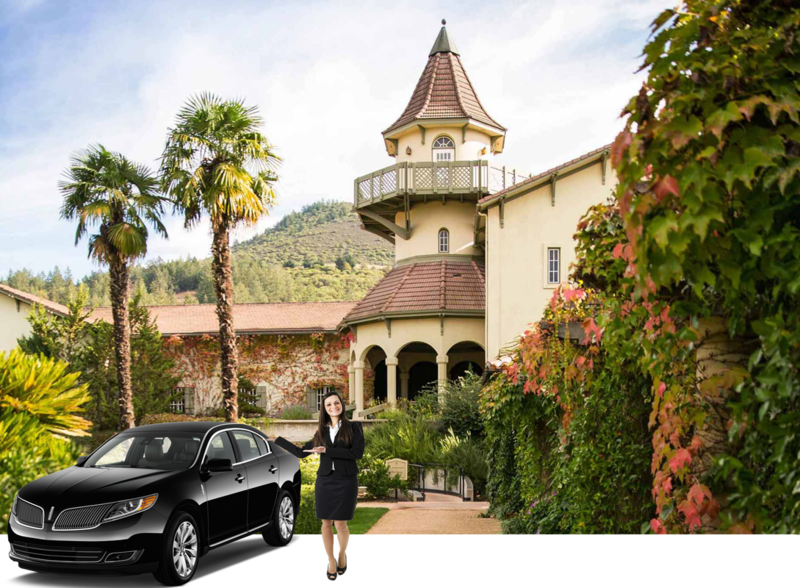 Whether you are just you and your partner, looking for a quick Chauffeured Limo in Napa, or your group celebrating your birthday in Napa, True Elegance has you covered. 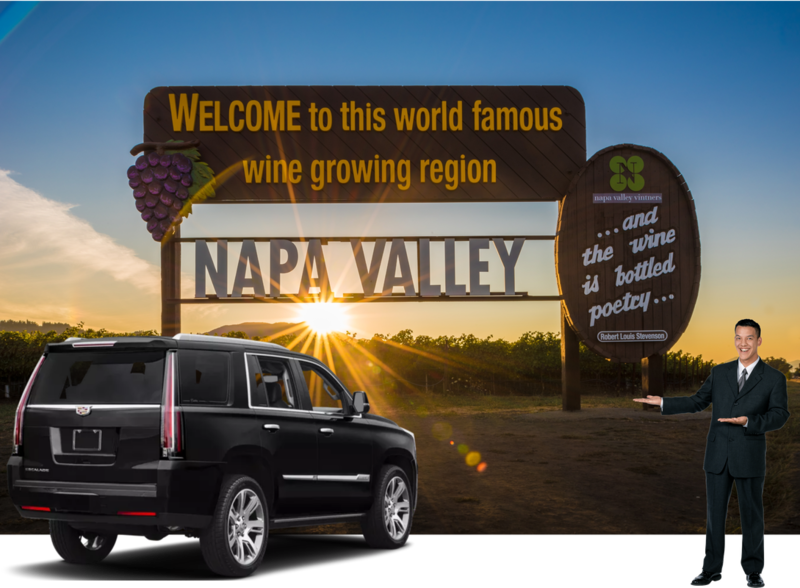 Looking for a Large Party Bus in the Napa Valley, call us for a quick quote or if you are looking for Coach Bus Rental in Napa for your Wine Tour Experience we can set up your group accordingly! CALL US FOR THESE SPECIAL RENTAL DEALS OR CLICK A DEAL TO BOOK NOW! LEARN MORE, BOOK NOW OUR JOIN IN WINE TOURS!